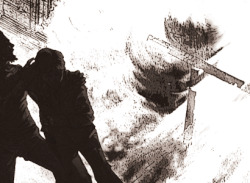 Monolith's near cancelled game finally gets a release, but is it a total disaster waiting to happen? The term 'action-blockbuster' is thrown around frequently these days, usually to describe an explosion-heavy-plot-thin film which garners praise and box-office approval. 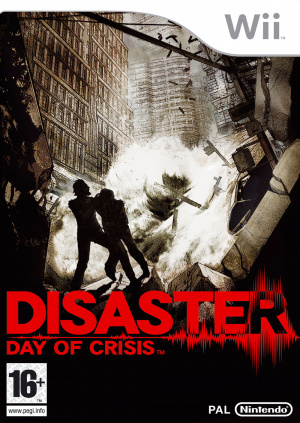 Taking a cue from this definition, Disaster: Day of Crisis leaps onto the Wii, possibly to avoid a particularly nasty explosion,..